Snap was a hamlet in the parish of Aldbourne in north-east Wiltshire. Its origins are not known, but by the medieval period it was established as a small farming community. Its population stayed at about 40 to 50 for several hundred years. Until the end of the nineteenth century the people of Snap were employed on local farms, but major changes in agricultural practice then made them redundant. Most of the last inhabitants moved away in search of jobs elsewhere, apart from an elderly couple who remained for a few more years. I have to acknowledge the support and guidance of Kenneth Watts in the preparation of this section. I have made use of Ken’s book Snap: The History, Depopulation and Destruction of a Wiltshire Village, published by Wiltshire County Council in 1989, and Ken has let me have a draft book chapter with an updated account of the history of Snap. In addition Ken came with me when I visited the site of Snap in December 2008. For detailed information about the parish of Aldbourne in general you should go to the Victoria County History, Wiltshire Volume XII. Snap lay in a dry valley on the chalk downlands about two miles west of the village of Aldbourne, at OS SU224764. If you have the software for Google Earth wonderful aerial views of the site can be seen by asking to fly to Aldbourne, then travelling in a westerly direction along the road to Woodsend. The valley where Snap lay can be seen about half a mile north of Woodsend. We will concentrate on what happened to Snap during the second half of the nineteenth century. Two hundred years earlier, however, the people of Snap had experienced an unusual moment of excitement during one of the more depressing sections of British history, the Civil Wars. 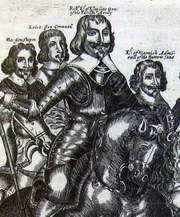 In 1643 Robert Devereux, Earl of Essex, led an army of infantry, cavalry, and artillery to relieve the siege of Gloucester. 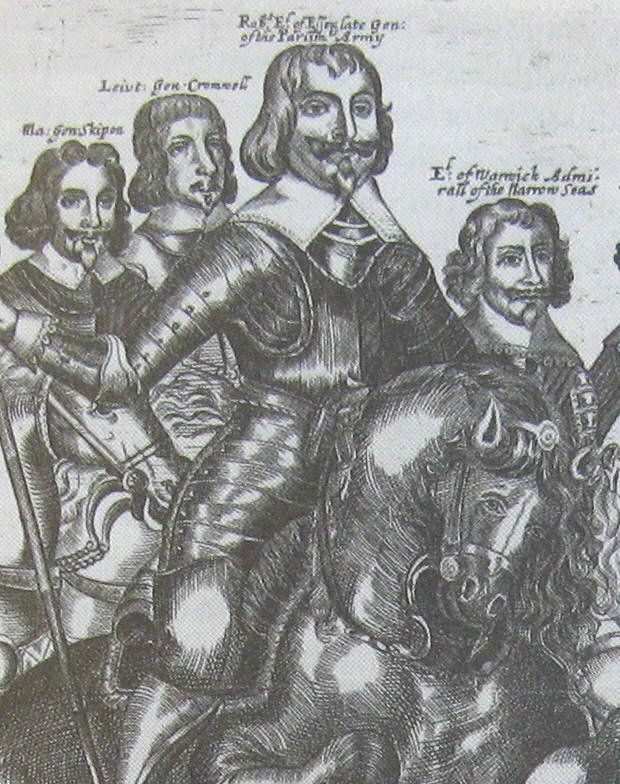 As they returned to London Essex and his army were keen to avoid contact with Royalist forces. They hoped to pass undetected through the valley where Snap lay. 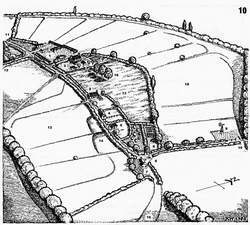 Having camped at Chiseldon on the night of 17 September they marched very close to Snap, but then encountered the Royalist army at the place where Lower Lodge Barn now stands. They were delayed by skirmishing, but managed to proceed. Two days later they were engaged in the first battle of Newbury, but Essex and at least part of his army subsequently made it back to the safety of London. 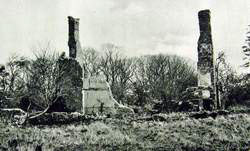 In 1840 Snap consisted of a farmhouse with its outbuildings and seven other dwellings. A lane ran from west to east through the village. Near the western end of the village the lane turned south and ran past Leigh Farm (today called Snap Farm) towards the hamlet of Woodsend. Near the eastern end of the village the lane turned towards the north east in the direction of Upper Upham. The various properties and buildings can be seen on the map on the left and in Ken Watts’ superb drawing of Snap as it may have appeared from the air. The farmhouse (on plot 68 on the map) was a substantial building on two floors. It would have been two rooms deep with four rooms on each floor, two rooms on either side of a central staircase. Chimney stacks at the gables at each end of the house served all the main rooms. The outbuildings would have included barns, stables, and cart lodges. The farm itself comprised 412 acres. In the nineteenth century most of it was arable. Close to the eastern end of the farmhouse there was a group of three walnut trees. They were still there in 1989, and may still be standing today (but if so they were not seen by me during my visit to Snap). Apart from the nuts themselves walnut trees were valued for their bark and their wood. Walnut was regarded as the best timber for gunstocks as it absorbed recoil particularly well. The bark was believed to be effective in the treatment of skin ulcers and eczema, and when dried was used as a purgative. The next house along the lane (on plot 79) was occupied by a succession of tenants who, from census information, are known to have been carters. It was a relatively large cottage. A wing at the back of the cottage was added some time before 1840 as an extension to the original building. Ken Watts has suggested that this wing may have been used as a cart lodge or stable, especially as the garden associated with this property was large enough to serve as a paddock.